Fiji’s most accessed and trusted news website, fijivillage.com will launch two new online sports shows today. 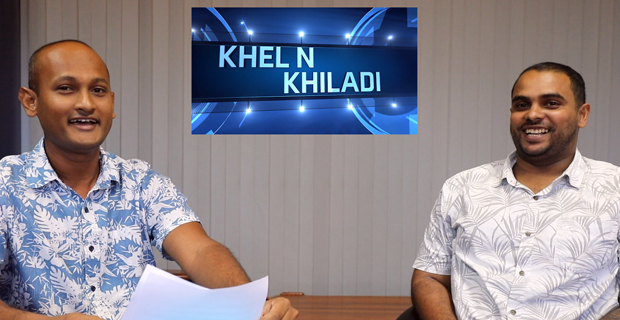 News Director, fijivillage.com Manager and Producer of the shows, Vijay Narayan says the new English show, Play will be hosted by Rugby Commentator, Tony Rahiman and the new Hindi show, Khel N Khiladi will be co-hosted by Soccer Commentator, Dhanjay Deo, and Co-Commentator Naveel Krishant. 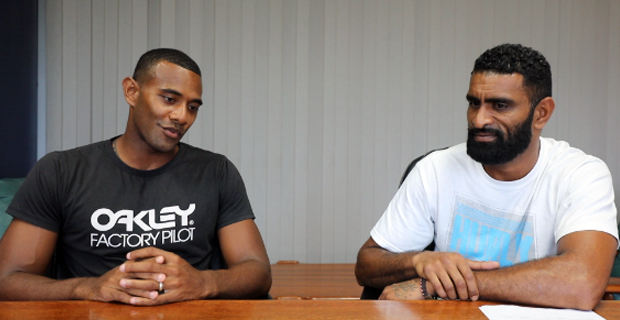 The shows will hit fijivillage.com later today and Play has an exclusive interview with Fiji’s sprint king, Banuve Tabakaucoro as a build up to next week’s Coca-Cola Games. Narayan says sports come to life on these shows which also features our top commentators breaking down the games for you and bringing you interviews with the top sports stars. Stay tuned for more as further announcements are expected soon.